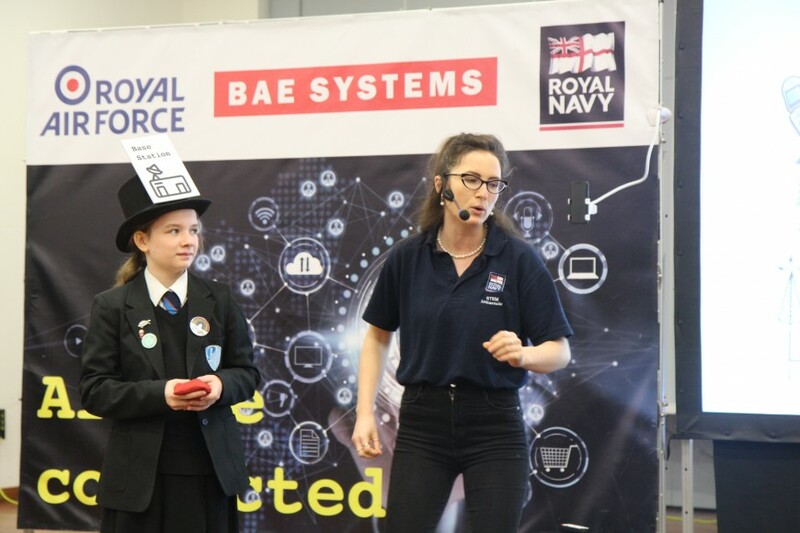 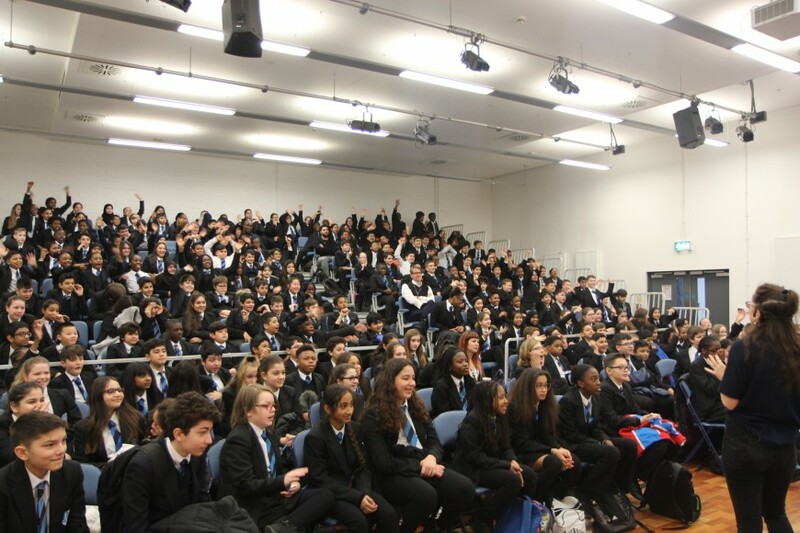 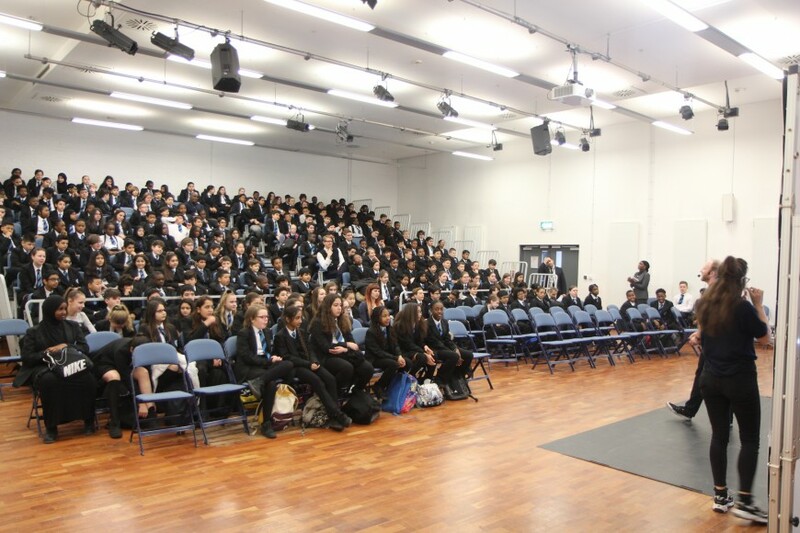 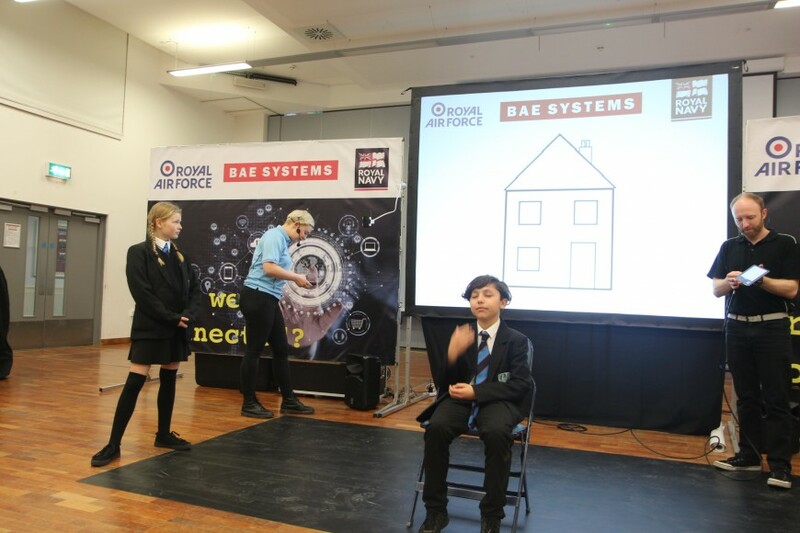 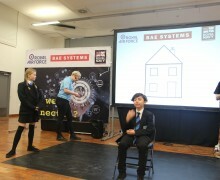 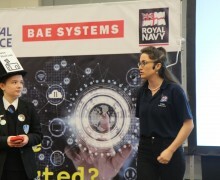 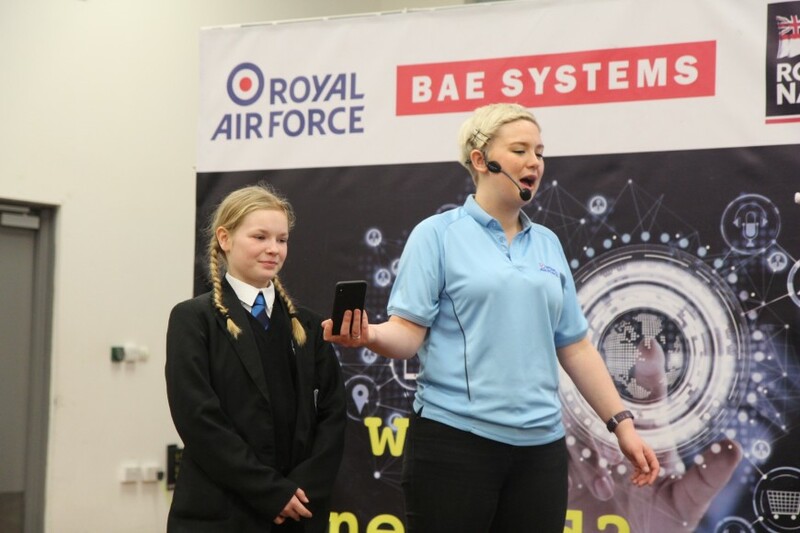 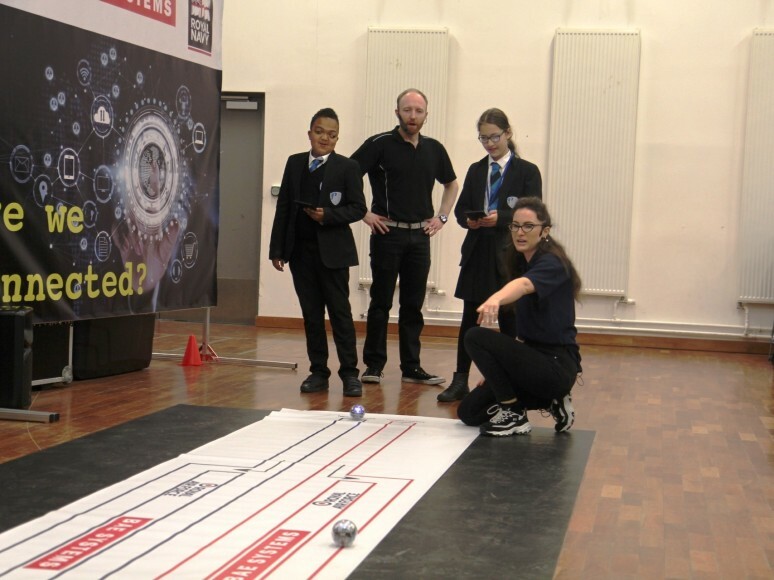 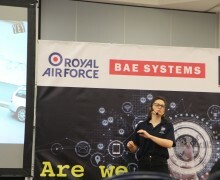 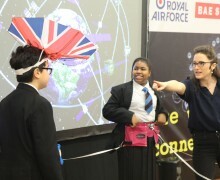 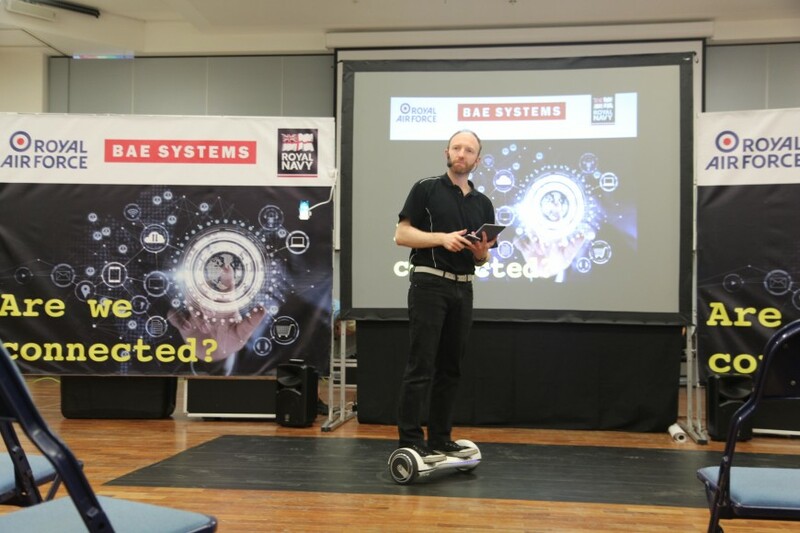 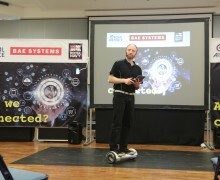 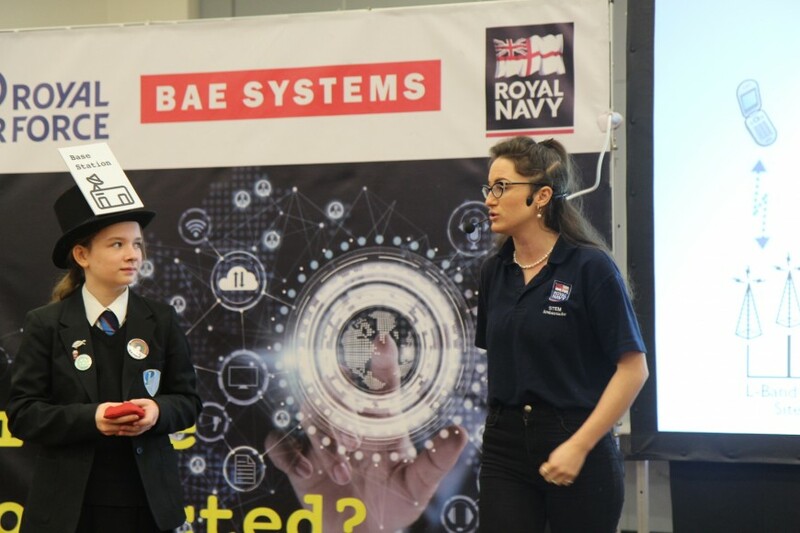 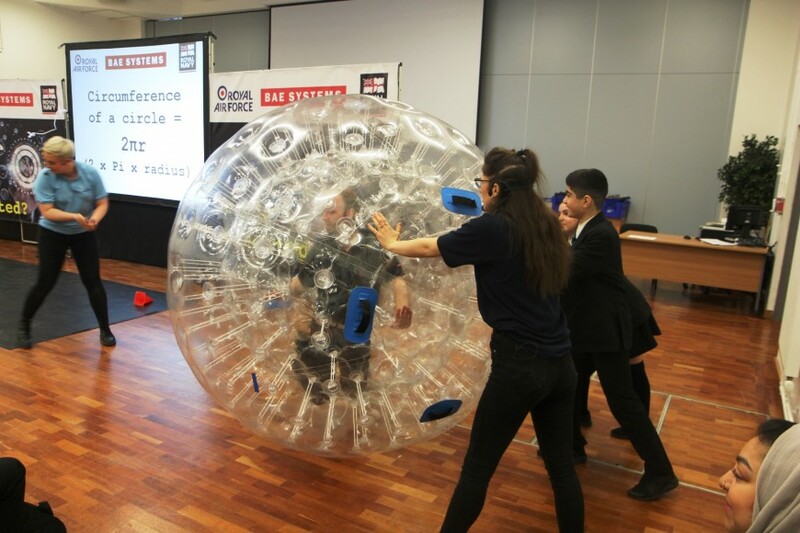 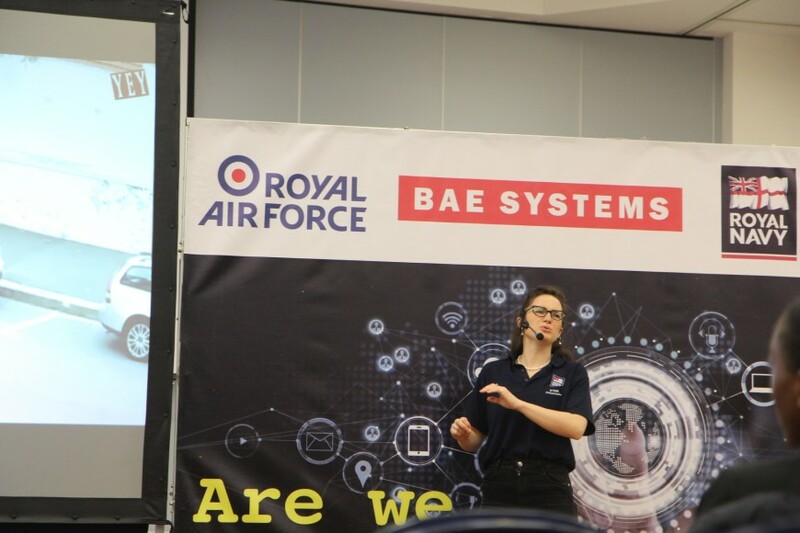 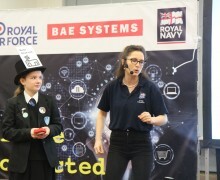 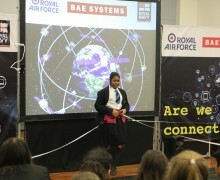 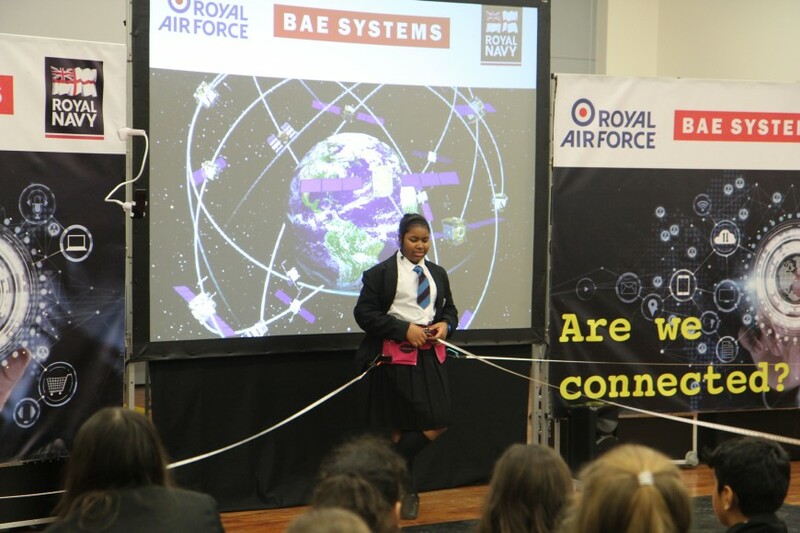 On 28th February, Year 7 and 8 students had the fantastic opportunity to enjoy an interactive roadshow event by the Royal Air Force and British Aerospace Engineers (BAE). 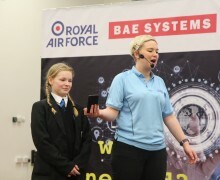 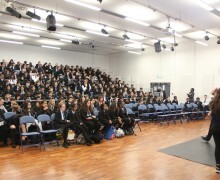 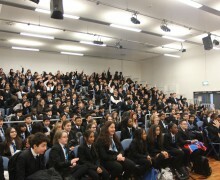 Students received an introduction into signal communications systems. 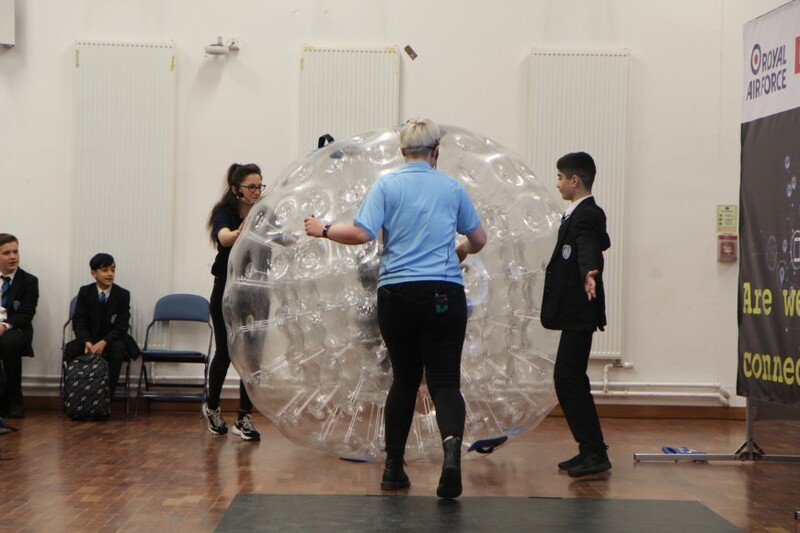 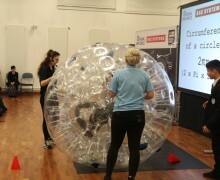 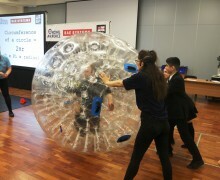 Some of the students even got to help demonstrate coding, using a full size Zorb! 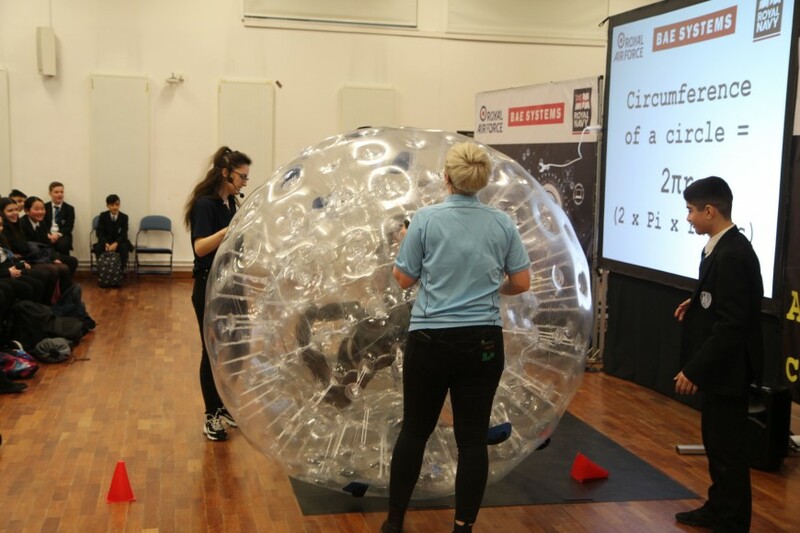 The show featured many science and engineering links to the curriculum as well as demonstrating to our students the amazing aspects of STEM based careers. 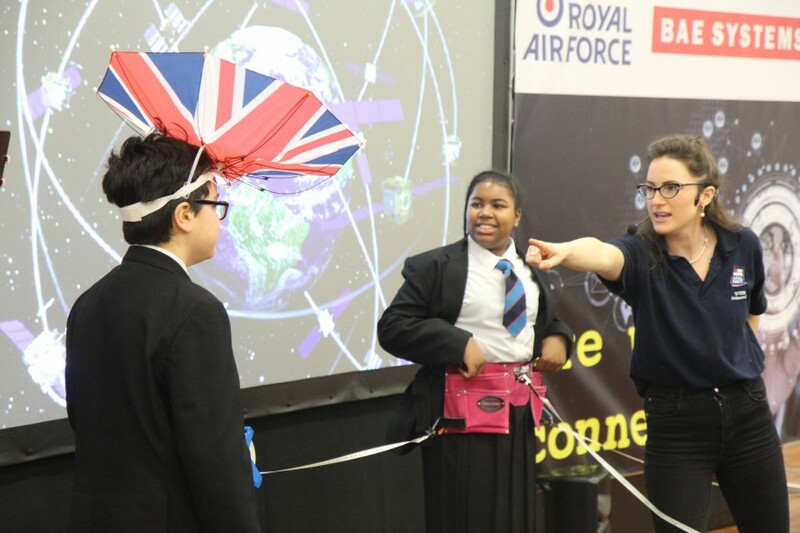 An animated team of presenters used humour and many gadgets to bring electromagnetic waves to life. 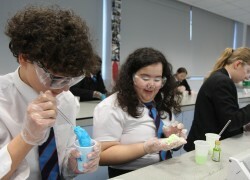 The session empowered students enabling them to feel confident about science.